Special Thanks to Steve Madden, Steve Madden Shoes! 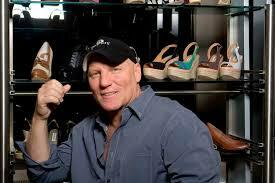 To our good friend, Steve Madden for his continued support of the LGBTQ/Q Community and That All May Freely Serve. We are grateful to Steve and all our contributors who believe in us being who it is God has made us to be! Imagine that! 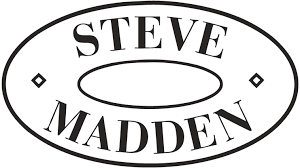 🙂 Thanks to Steve, Nancy and all our friends at Steve Madden Shoes! You help us to make a difference in peoples’ lives!